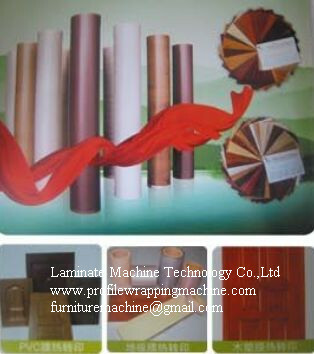 TM 2480 vacuum press machinery with Lateral Working Table. 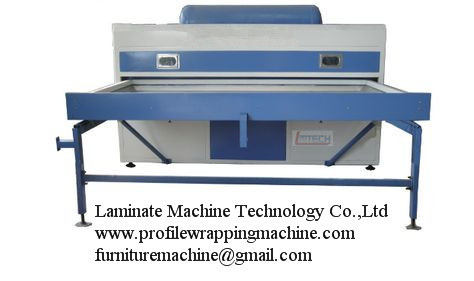 TM 2480 Vaccum Foil Press Machine with Lateral Working Table.the machine is for one Germany Client 's request. 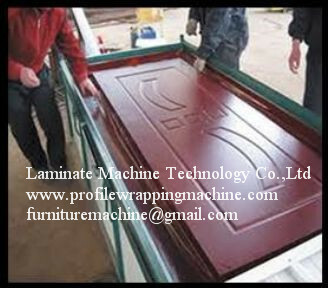 the new model machine will help factory to save more space room .